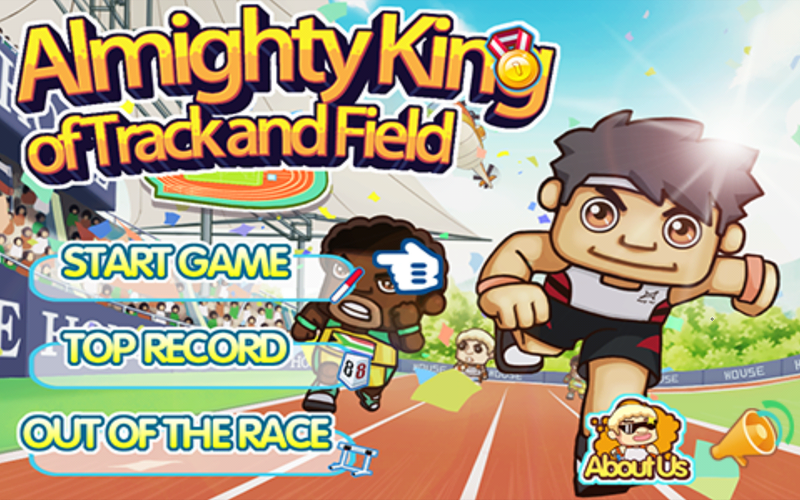 This game take you into 2012 Olympic track meet game. 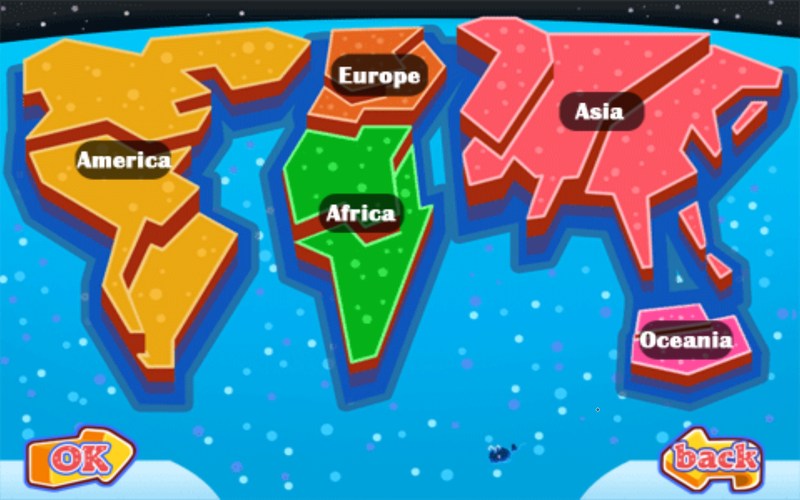 Here, you can select a team to play in 50 countries from 5 continents. You can also select individual with quick match. 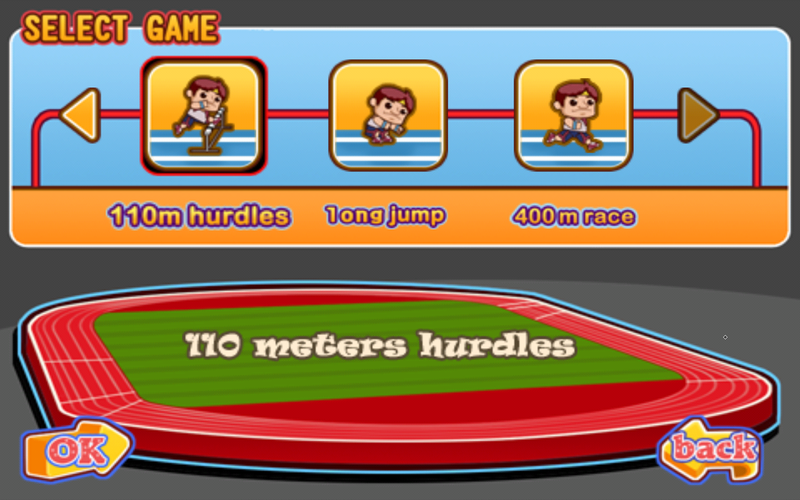 There are more 100M race, 4x100 relay, 1000M race, waiting for your challenge. May be you are the one to create the history, everything depends on you!